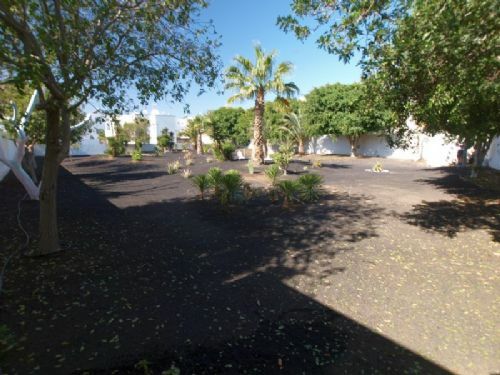 A spacious 2 bedroom garden apartment situated approximately 500m from the main beach road in central Puerto del Carmen. 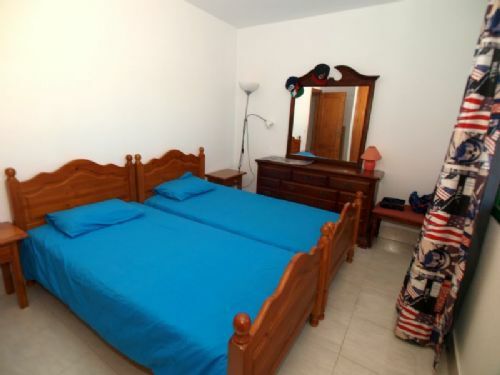 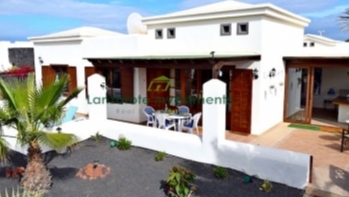 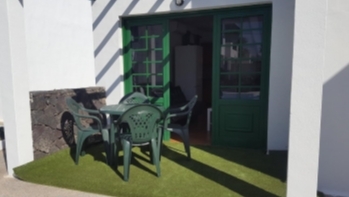 The apartment is on a well tended residential complex with low community charges and is within easy walking distance of all Puerto del Carmen has to offer. 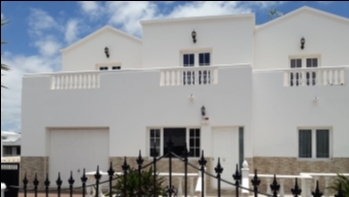 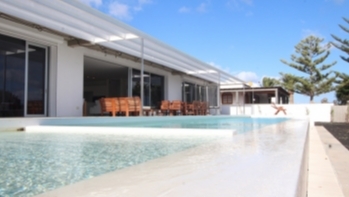 A gated entrance leads to a 50m2 garden, terrace and then into an open plan lounge/diner/kitchen. 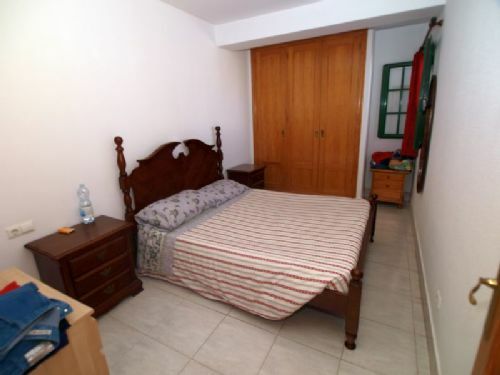 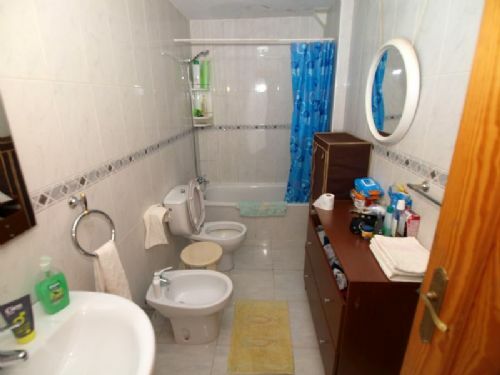 There are two double bedrooms plus a bathroom. 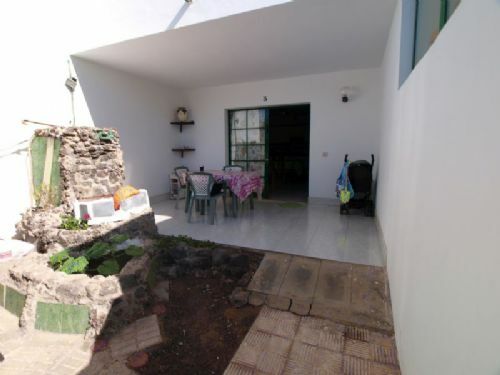 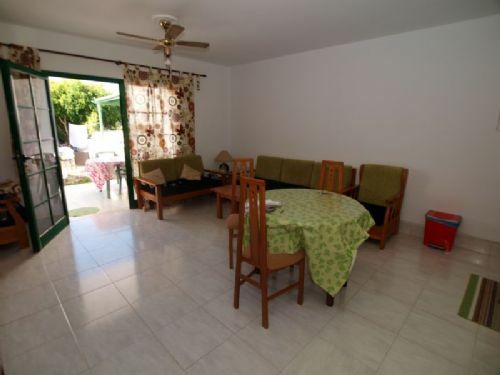 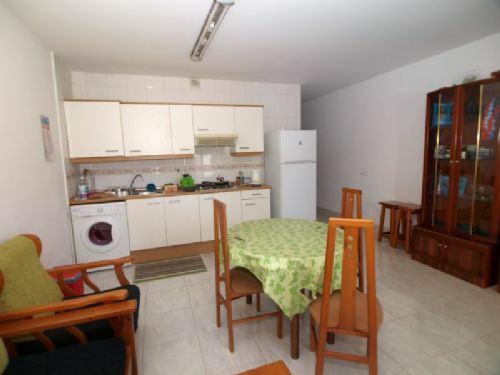 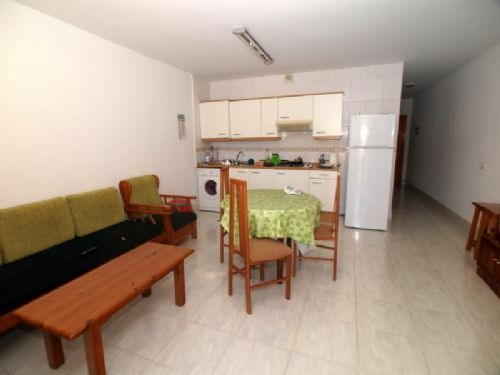 An ideal property for investment, full time or occasional use and early viewing is recommended.